Monday 23 March 2009 – BASELWORLD, the watch and jewellery industry’s most important annual trade fair, will take place from the 26th of March through the 2nd of April. 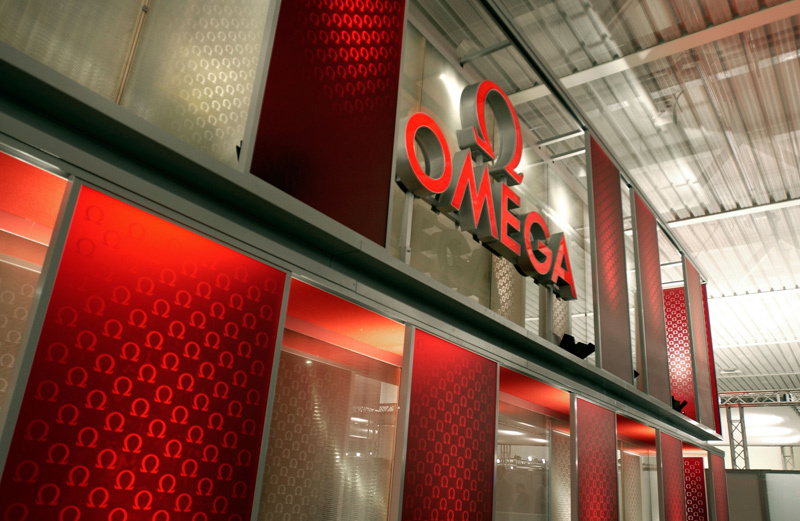 OMEGA will have a significant presence at Baselworld and we look forward to meeting as many of you as possible in Hall 1.0. It’s safe to say that you can’t miss us! 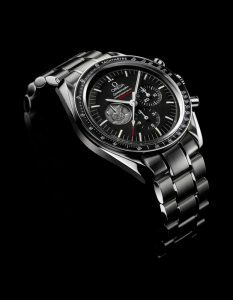 Some of OMEGA’s product highlights at this year’s fair will be the launch of the re-designed Constellation line, the celebration of ten years of the Co-Axial Escapement at OMEGA, the release of the Seamaster 1200M Ploprof and the Speedmaster Apollo 11 “40th Anniversary” Limited Edition watches which commemorate the day in 1969 when a human being first set foot. On the day that Neil Armstrong and Buzz Aldrin stepped onto the lunar surface – the 21st of July, 1969 – the Speedmaster, which has been part of every NASA manned mission since 1963, became Moonwatch – the first and only watch to have been worn on the Moon. To honour the Apollo 11 mission and OMEGA’s long history with NASA and its astronauts, our main event at Baselworld will take place on Saturday, March 28, 2009. It will feature four astronauts who have walked on the Moon – Buzz Aldrin, Charles Duke, Harrison Schmitt and Eugene Cernan – and another, Thomas Stafford, who has orbited it. This impressive line-up will also include Gerald Griffin, one of the lead flight directors for the Apollo missions and Jim Ragan, the aerospace engineer who was responsible for the chronograph tests which led to the selection of the Speedmaster as the only watch qualified for every manned space flight. 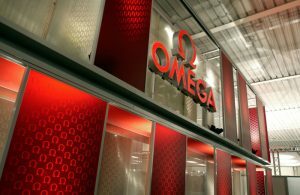 The presence of so many of the surviving members of one of the world’s most elite clubs (only 12 men ever walked on the Moon) is itself newsworthy and OMEGA looks forward to sharing this important part of its pioneering spirit with visitors to Baselworld.